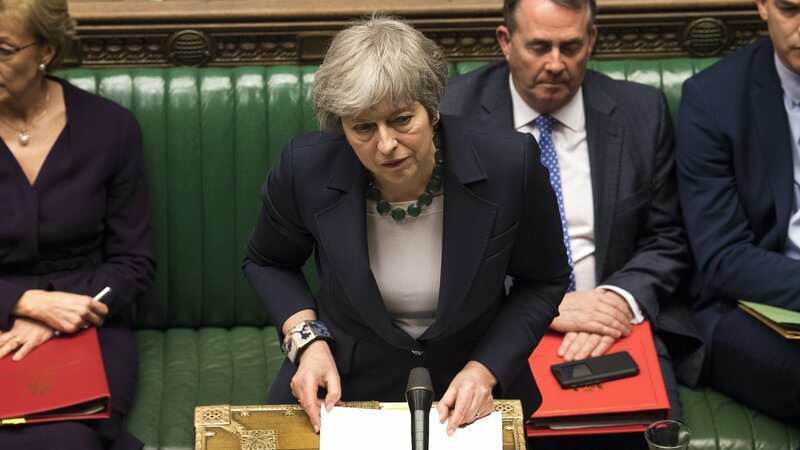 The government tabled a motion to prevent the UK from exiting the EU on 29 March without a deal, after MPs voted overwhelmingly on Tuesday to reject her withdrawal agreement. But before MPs voted on the government motion, they backed an amendment tabled by Labour’s Yvette Cooper rejecting a no-deal Brexit under any circumstances – by just four votes. This dramatic development led to the government ordering Conservative MPs to vote against its own motion, despite earlier promising them a free vote. The government motion, as amended, was passed by 321 votes to 278, reinforcing the message that MPs do not want to leave without a deal. Speaking after the result of the vote was read out, Mrs May said “the options before us are the same as they always have been”. On Thursday, MPs will be asked if they want to delay Brexit until 30 June – to allow the necessary legislation to get through Parliament. But that is only if MPs back Mrs May’s deal by 20 March, the government says. 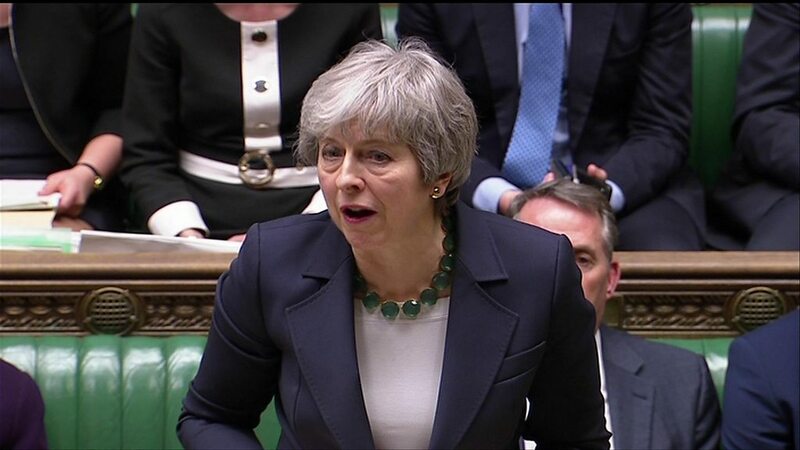 If they fail to back her deal by then, then the delay could be longer, Mrs May warned MPs, and it could clash with the European Parliament elections in May.